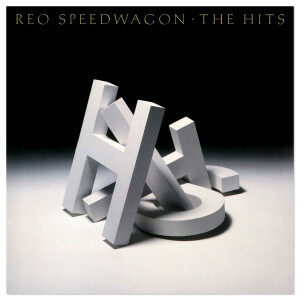 Friday Music once again brings back the definitive classic rock albums with our latest home run by REO Speedwagon. Mastered impeccably by Joe Reagoso (REO/STYX/ALICE COOPER), this special Anniversary Edition is pressed on 180 gram audiophile translucent blue vinyl by RTI. We are also presenting this limited edition album in a first time gatefold cover, which features photos and original liner notes to this incredibly popular rock album. REO Speedwagon...THE HITS... a once in a lifetime album, impeccably mastered for the audiophile rocker in all of us... from your friends at Friday Music. ROCK ON!